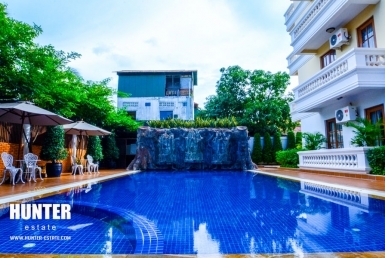 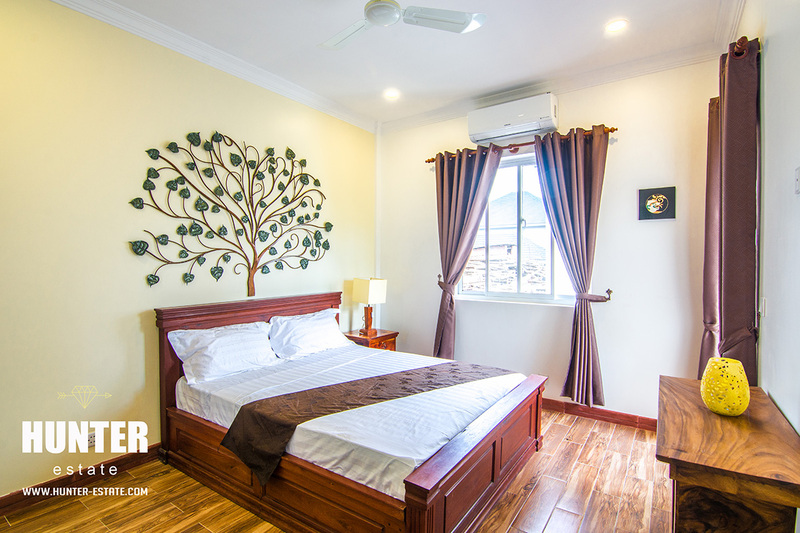 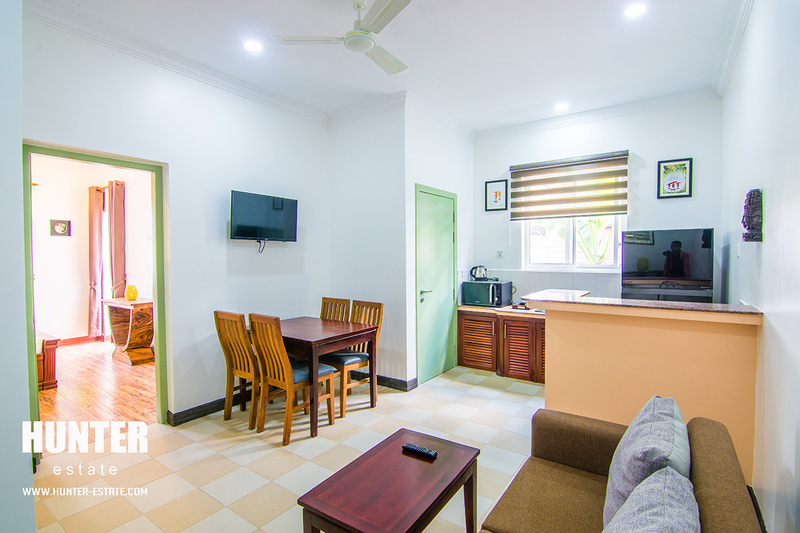 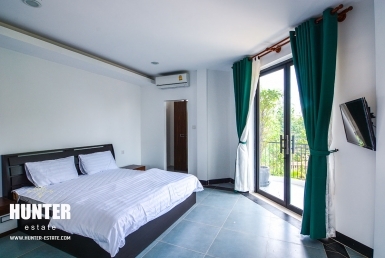 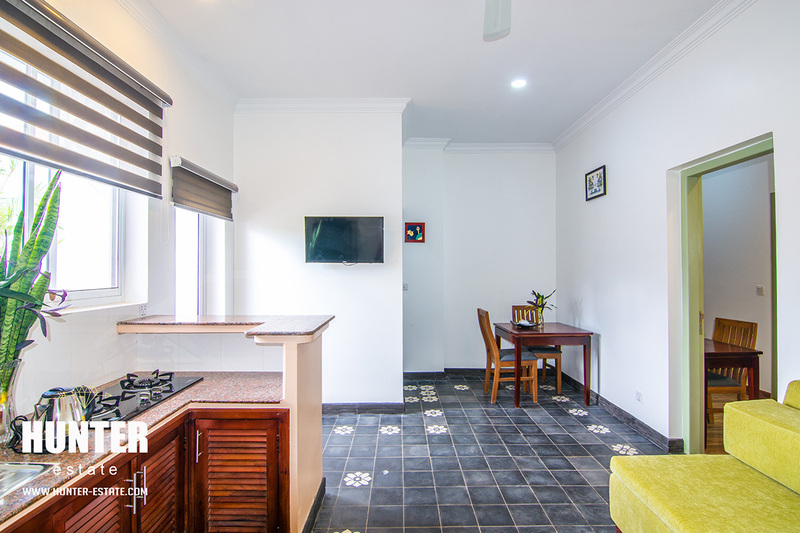 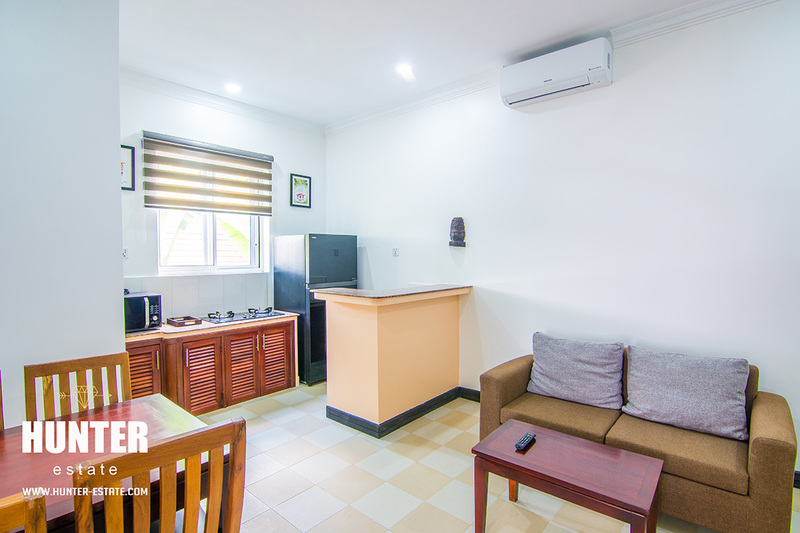 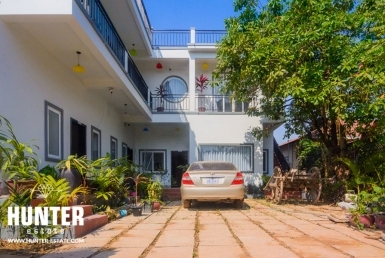 A gorgeous apartment is available for rental now in Siem Reap. 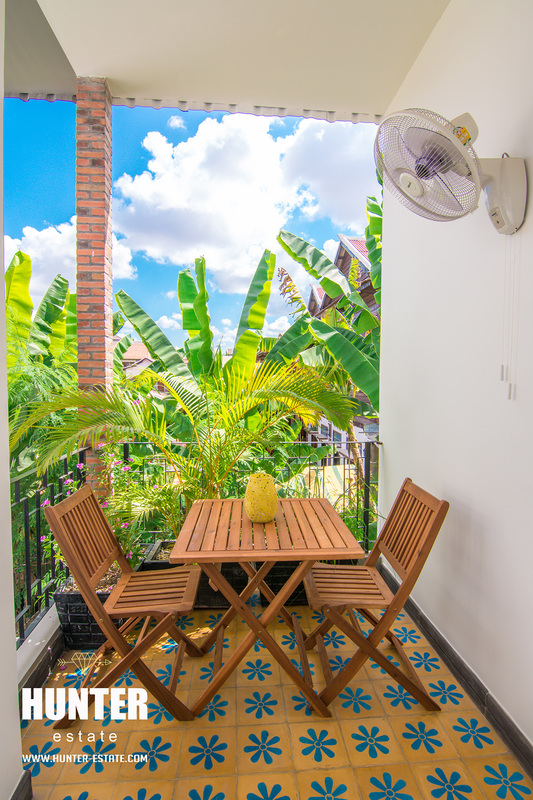 This stunning property has been designed with a modern, tropical ambience and an open, attractive aspect. 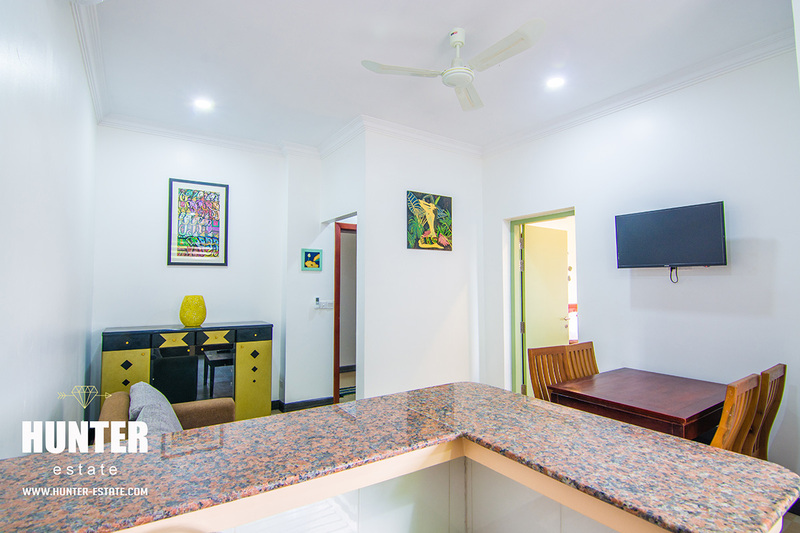 An open plan living area opening out onto a communal swimming pool, this apartment appeals to the professional couple looking for an oasis like retreat. 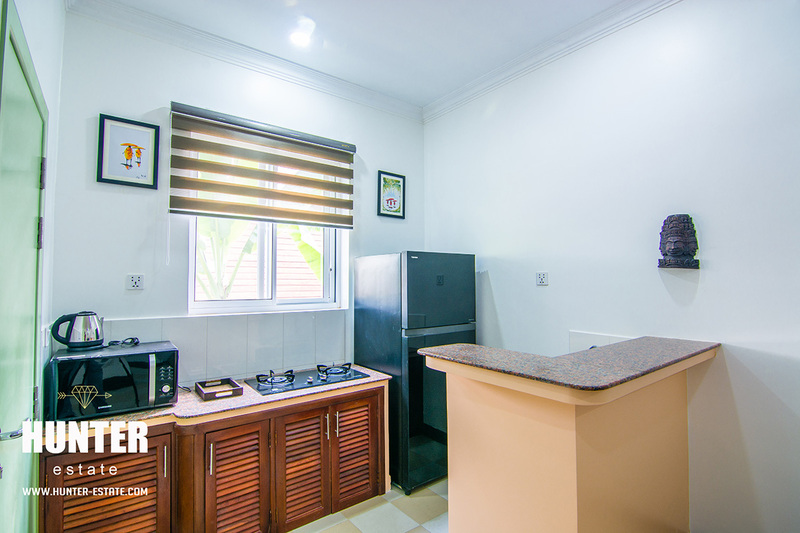 Finished and fitted with the completed quality materials, this property is a must see! 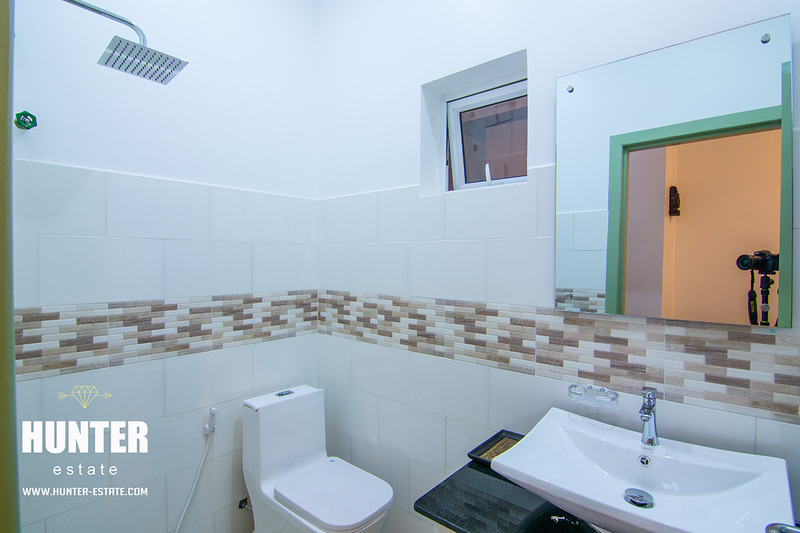  Flexible on changing room, great condition with quick and ready for moving in.